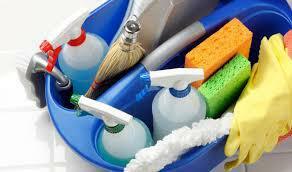 We also offer our green cleaning and we use a variety of products and services to meet your every need. Window Cleaning- our Commercial and Resisential Window Cleaning is top notch, we use the very best cleaners and solutions to make your home or business shine. 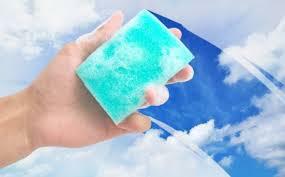 We pride ourselves as one of the best Window Cleaning Services in the area. 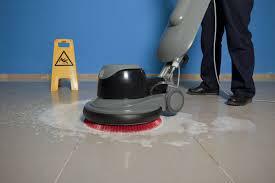 Floor Maintenance-stripping, waxing, buffing, refinishing, scrubbing, spot removal, we use the very bes floort cleaning equipment and products to make your business shine. With resonable prices and services we beat out the compitition and will provide each and every client with our 3H quality service. Your business and office will shine! With our 3H quality service Hard Working Hospitable and Honest. We train the very best workers and make sure each and every job meets or surpasses the need of our clients. 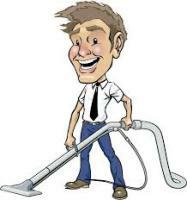 We provide,great service, cleanliness, hard work, and do a thorough job, plus after every job we do a walk through to make sure your business is spotless. 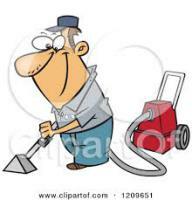 3H Commercial Cleaning, "We do Cleaning the R.I.G.H.T. way". 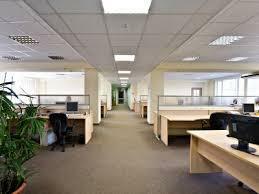 With over 20 years of cleaning experience and managerial background our company not only has professionalism, experience, and great work ethic, But we also bring quality service to commercial cleaning. AT 3H we believe that attitude determines your altitude, so with each job our workers provide service with a smile and we give hospitality and make our clients feel like family. Our goal is to get every job done the R.I.G.H.T. way Reliable, Integrity, Great Work, Hospitality, Thorough. With each and every job we set out to meet the need of all our clients and we dont stop until the job is done R.I.G.H.T. "At 3H we make it our business to keep your business clean".